Discussion in 'User Projects' started by Fsig, Feb 28, 2016. 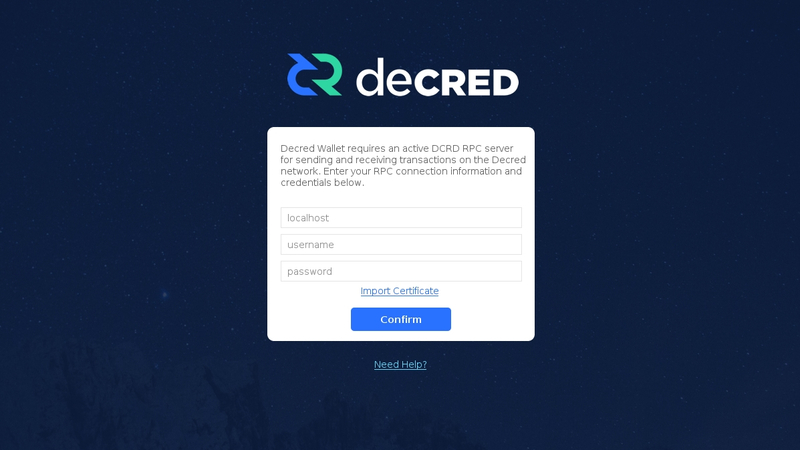 Decred Wallet GUI is a front end built in Java using the Canvas with an OpenGL pipeline for rendering graphics. All components are made using Graphics2D and images where required, this gives us full flexibility to create anything we want without the limitations of swing or other frameworks. 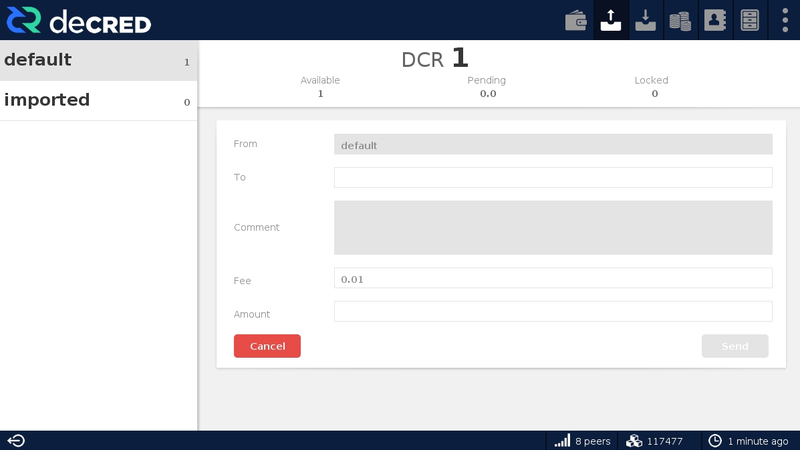 Calls to DCRD and DCRWALLET are made via RPC, if the specified address is localhost the GUI will start the DCRD and DCRWALLET process if they are not already running. Certificates are stored within a custom Keystore with a generated password that is added to your settings.conf. Tivra, chappjc, Emilio Mann and 4 others like this. 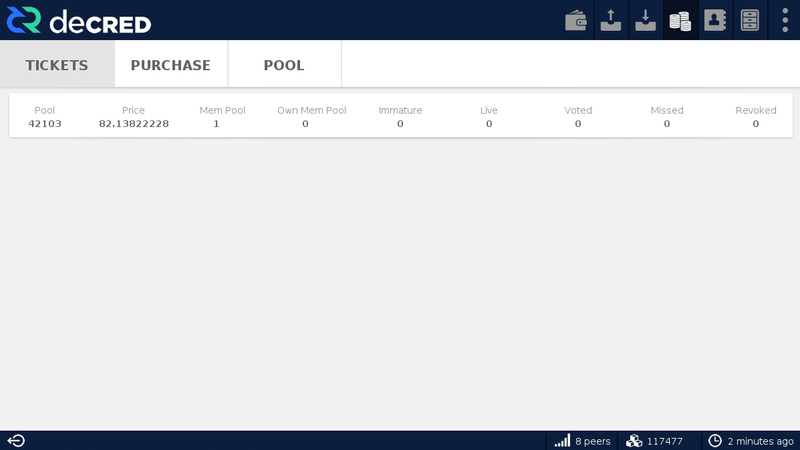 Great to see another GUI being created. 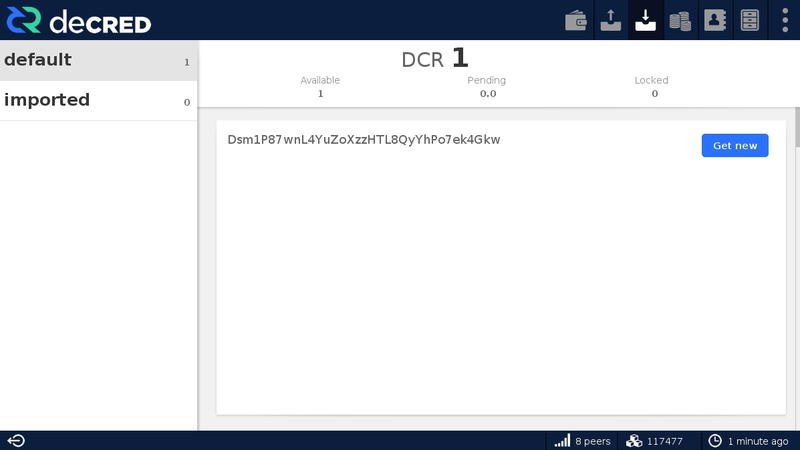 I also am developing my own wallet GUI using Java (https://forum.decred.org/threads/java-gui-wallet.382/) so feel free to take a look. I just read through your source code and found one major issue: You are using floating point numbers to internally represent money, that can lead to a lot of issues and you should switch over to a fixed point implementation as soon as possible. Thanks, I may just change the numbers over to Strings as they are not used internally, everything is run through dcrctl. Updated, image updates in original post. Looking great! Will have to compile this and give it a try. Suppose the use of doubles won't hurt anything until later down the road when DCR is worth a great deal more than it is now. There is a compile script under bin. I have only tested on Linux so far, but if you are on Windows you can take the commands from the script and run them manually. Yea I noticed that after my last message, makes it easy for those not fluent in Java . Will attempt to compile in both linux and windows. If I have problems I will let you know. Would love to have some testers with feedback. Please use Testnet only for now! @Fsig, this is excellent work! I've made a new section on the forum called User Projects and moved this project there. I figured we could move projects that mature from other sections of the forum into this area and give them more exposure. Forgive the x-post, as I'm posting this to all the newly created user projects. Let me know if you have a Twitter handle, so the project can create awareness for you that way too. Regardless, will tweet about them and direct people here. Would love to drive some interest into these to help them mature even further. 418Sec and Fsig like this. tacotime, ClokworkGremlin and bones like this. tacotime and ZomaX like this. 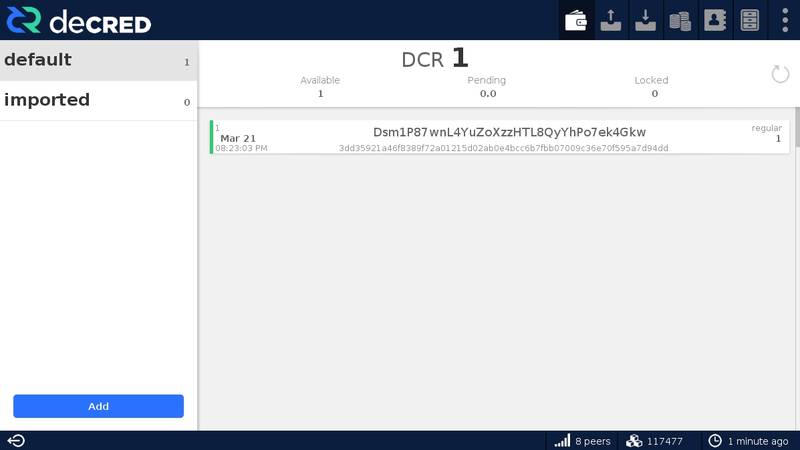 Decred-Location: This is the path to the folder that contains dcrd, dcrwallet and dcrctl. TalkyAttorney and tacotime like this. 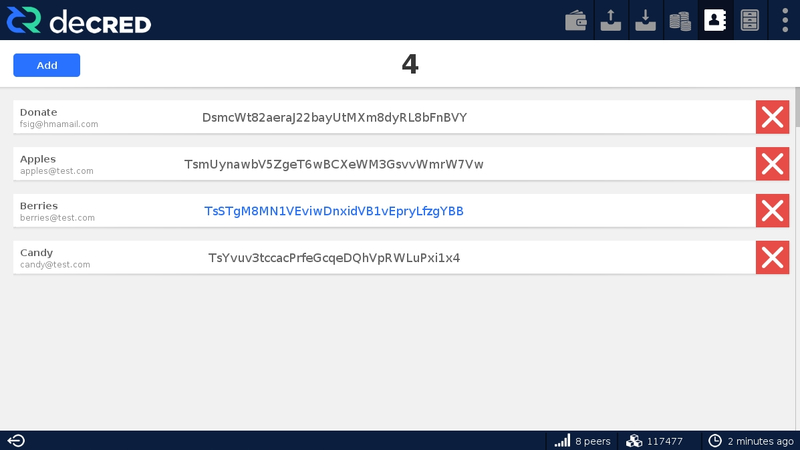 This will not work with the web wallet, it will only work with a local wallet. I hae download a local wallet but i can't coonnet,i only want to public key. MarSas, sambiohazard and tacotime like this. tacotime and Fsig like this.